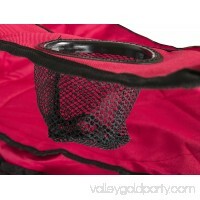 The Quik-E-Seat features a padded backrest and seat. 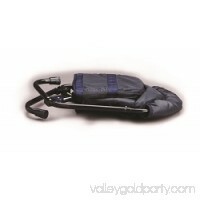 The shoulder strap with patented Auto-Fold Technology allows for easy opening, closing and carrying. The Qu.. 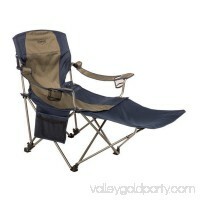 Pull up a seat anywhere with this convenient folding outdoor chair. 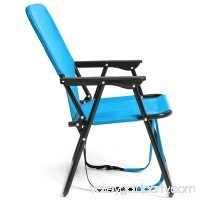 A lightweight design with adjustable backpack straps make this unique chair the perfect trav.. 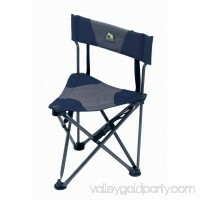 The Logo Chair NCAA College Stadium Seat provides ideal comfort for your next sporting event. 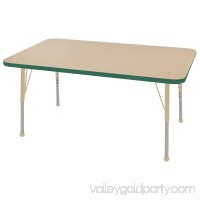 Made for bleacher seating or any hard surface for which you want a.. 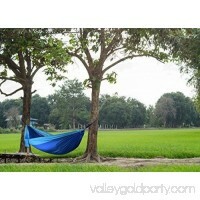 This Outsunny hammock would be a great addition to your outdoor activities such as camping, picnicking, etc. 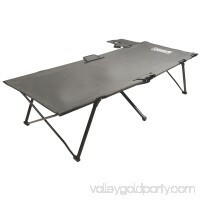 It features a breathable and lightweight yet high s..
Have a comfortable bed ready to use virtually no matter where you go with this Coleman Twin Packaway Cot with Side Table. 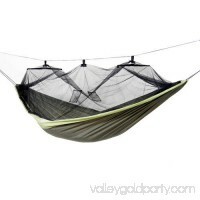 It is a comfortable elevated bed that .. 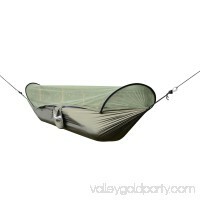 This Kamp Rite Foldable Camping Chair is a wonderful choice for people who want to be comfortable wherever they go. 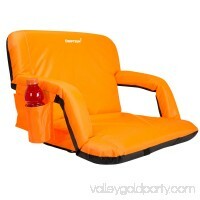 Bring this chair on camping trips, to sporti..